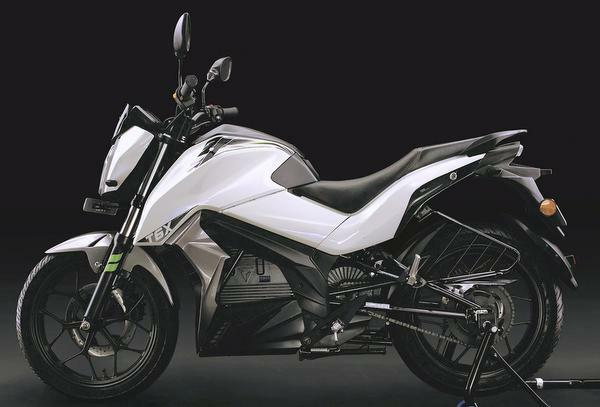 Founded by Kapil Shelke, Tork Motors is a Pune-based start-up which has introduced first commercial Eco-friendly motorcycle Tork T6X after 7 years of consistent hard work and research. It is funded by Ankit Bhati and Bhavesh Agarwal of Ola Cabs, the company has got its manufacturing unit at Chakan near Pune. 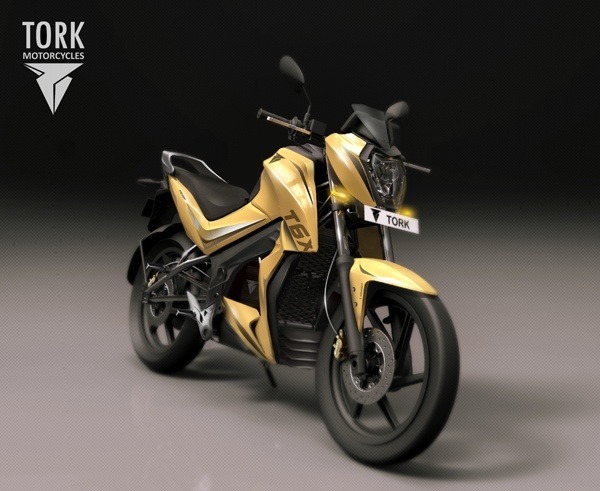 Tork Motorcycles could be the next big thing in India in electric vehicle segment. Tork T6X is powered by lithium ion batteries and can hit a top speed of 100 kmph. 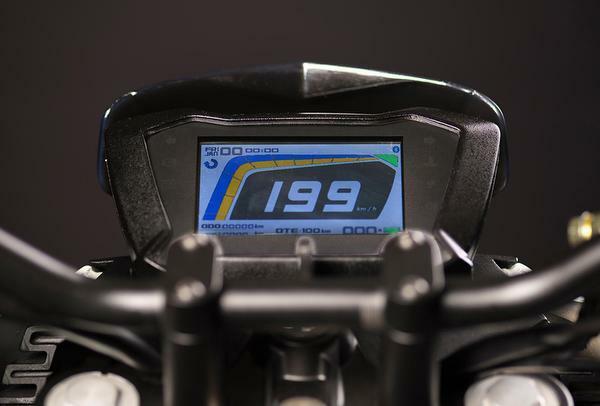 The motorcycle can go for 100 km on a single charge. And we just need an hour for charging it up to 80 percent and two hours for the full charge. The battery life is around 80,000 - 1,00,000 kms. The battery is IP67 certified water and dust resistant. The Tork T6X is loaded with ample features which includes decent storage space, fully digital touch TFT, mobile charging, anti-theft, mobile app support, quick charge, Geo fencing, and on-board navigation and GPS. Offered with touch support and navigation, the 4.3 inch unit in the Tork T6X is a modern smartphone connected to your bike. According to a statement by Mr Kapil Shelke, the T6X is based on signature TIROS intelligence system of the company. With this the rider can easily switch between customizable ride modes adjusting power delivery. Also, with a touch of a button, the motorcycle can be tuned anywhere from sporty maverick to comfortable Eco-cruiser. 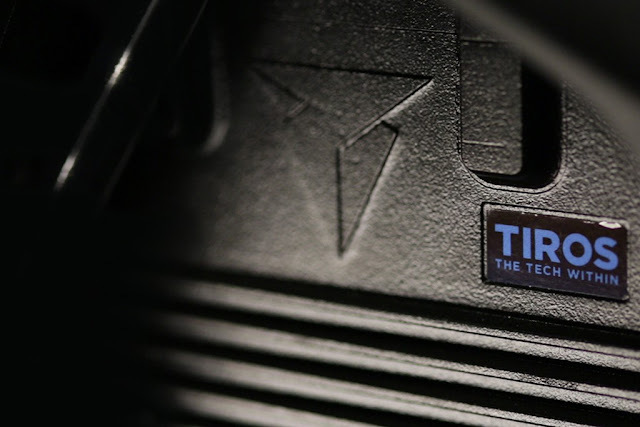 Tork Intuitive Response Operating System aka TIROS is the backbone for the working of T6X. It offers real time monitoring of driving data for every ride. 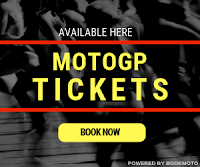 It helps in range forecasts and even checks rider behaviour. The controls on the instrument console are even powered by TIROS. It even warns during component misbehaviour. The bike has got regenerative braking system with front disc brakes of 267 mm and rear disc brakes of 220 mm. The suspension duties are performed by telescopic forks at the front and spring loaded hydraulic suspension at the rear. 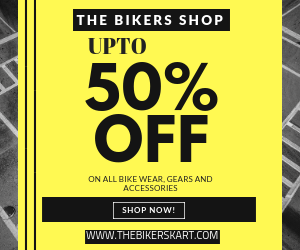 The bike comes with ABS as part of the braking system Along with this, it also has got advanced battery management system. The Tork T6X is currently available in just 3 cities Pune, Bangalore and Delhi. 6 public charging points are already in operation in Pune while company plans to setup 100 before the motorcycle comes on road. Deliveries of the bike are expected to start from march 2018. Tork T6X comes with an introductory and promotional ex-showroom price tag of INR 1,24,999. Many environment lovers are eagerly waiting for this bike..